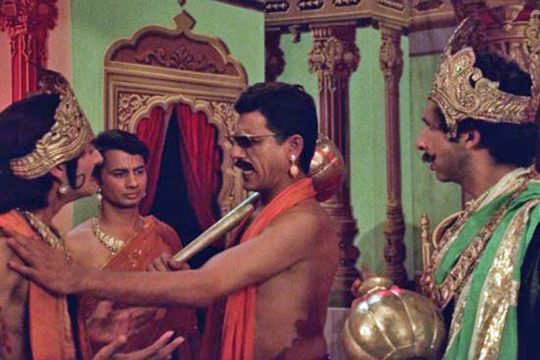 Om Puri was a legendary actor and one of the best talents of Indian cinema. The actor breathed his last due to a massive heart attack onThursday. As a tribute to him, we present our top five picks of his films. Ardh Satya : This 1983 film was about a policeman torn between his love for duty and widespread corruption that paralyses it. 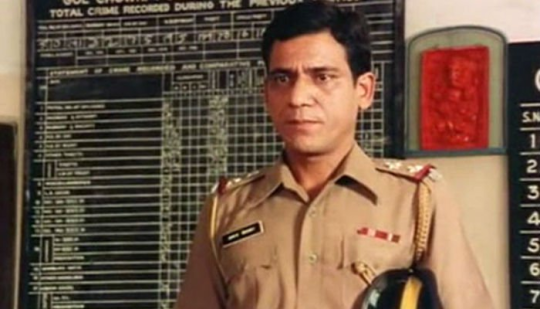 Om Puri was brilliant in the role of a policeman. Jaane Bhi Do Yaaron : This movie also released in 1983 and this is regarded as one of the best comedies ever produced in Indian cinema. City of Joy : This French-British drama directed by Rolland Joffe released in 1992. 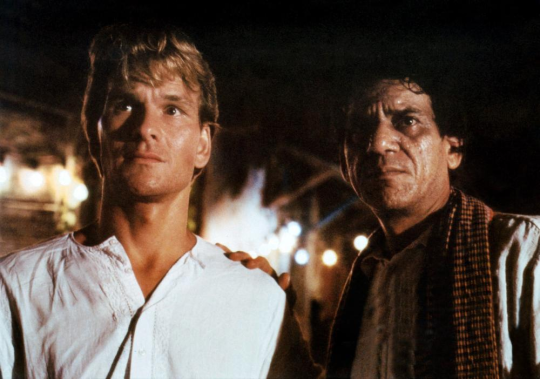 Other than Puri, it also starred Patrick Swayze. 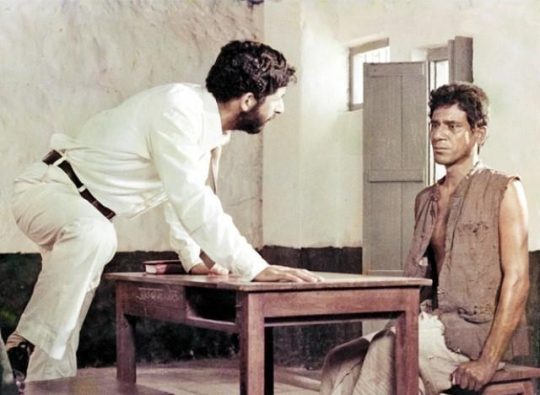 Sadgati : This 1981 film starring Om and Smita Patil was made by Satyajit Ray and regarded one of his best works. 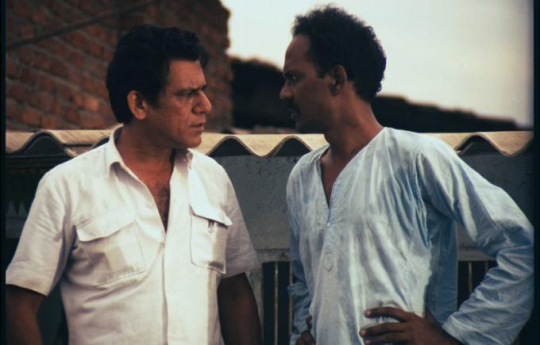 Dharavi : This 1992 films was perhaps one of the best character portrayals. The film also starred Shabana Azmi and Madhuri Dixit.